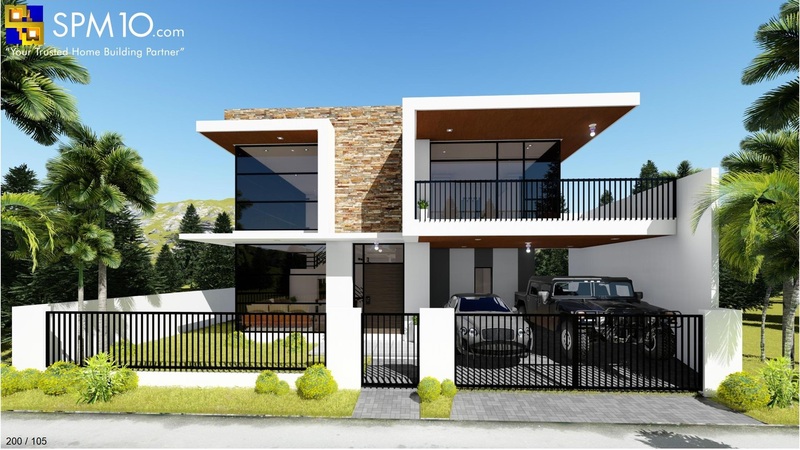 Posted January 25, 2019 | 4:45 pm & filed under Design and Engineering Tips, House Designs, Minimalist Collection, Updates. 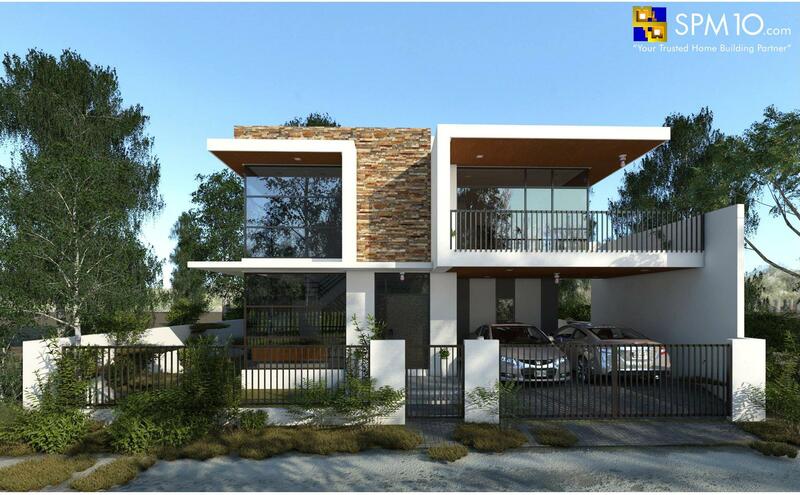 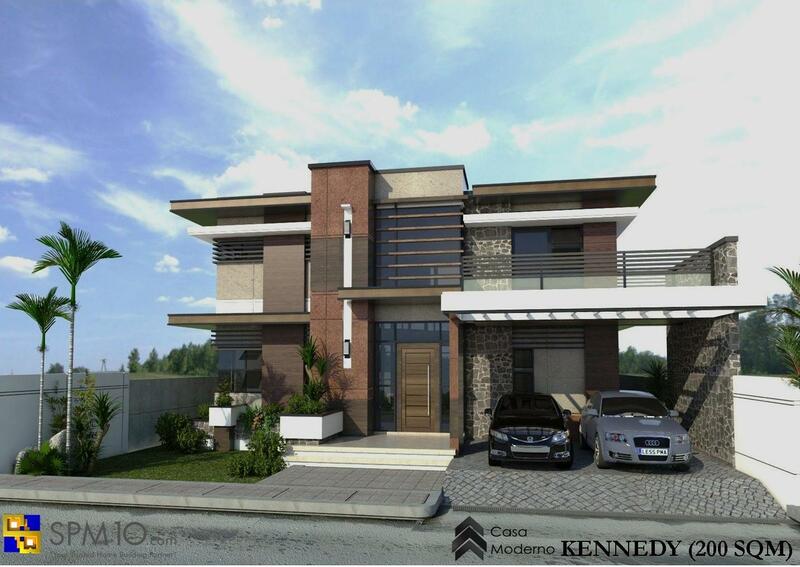 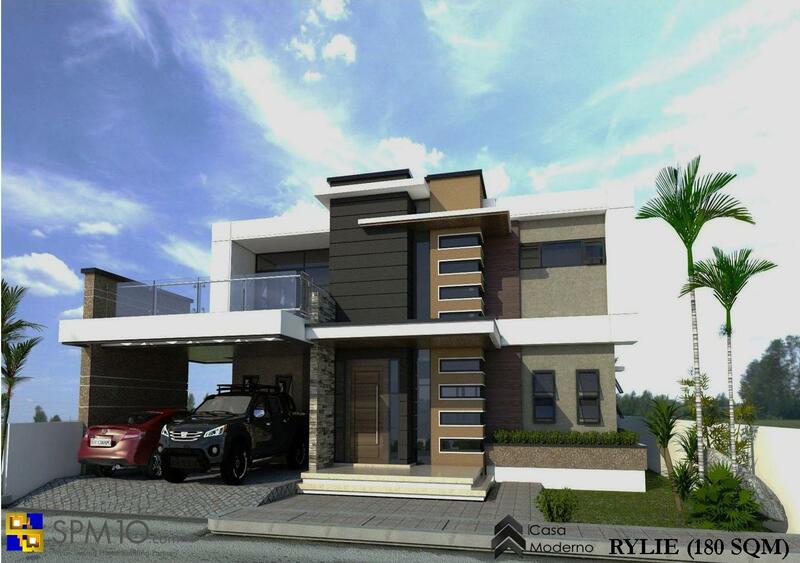 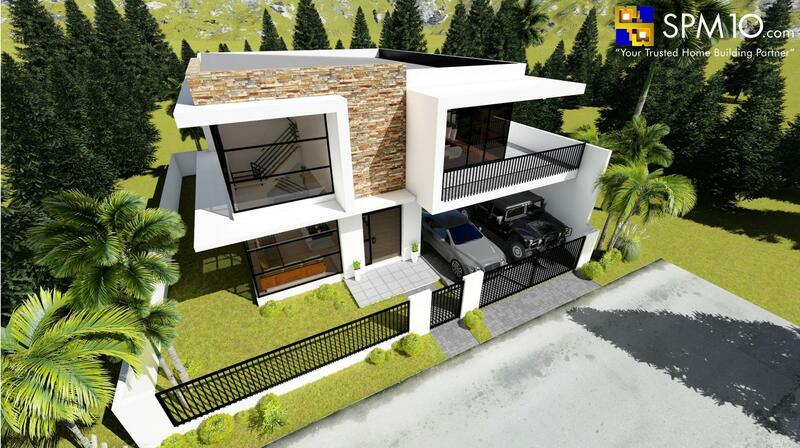 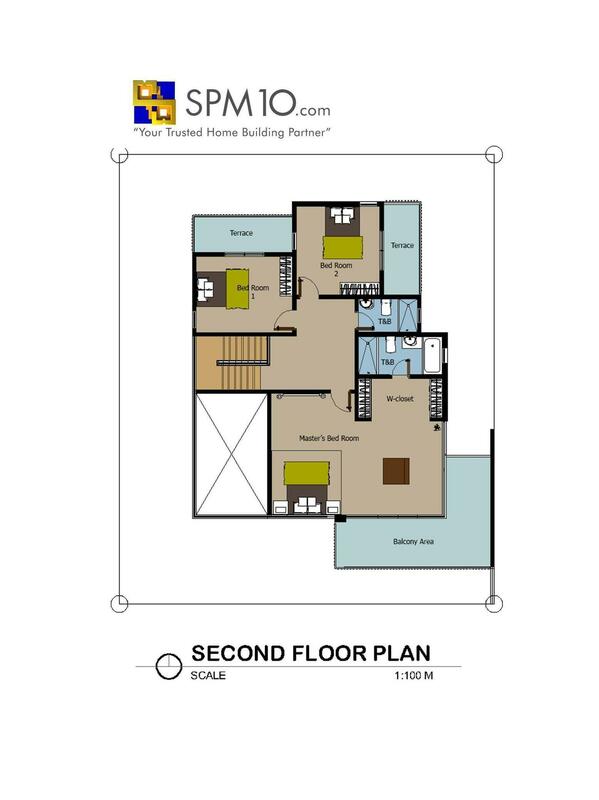 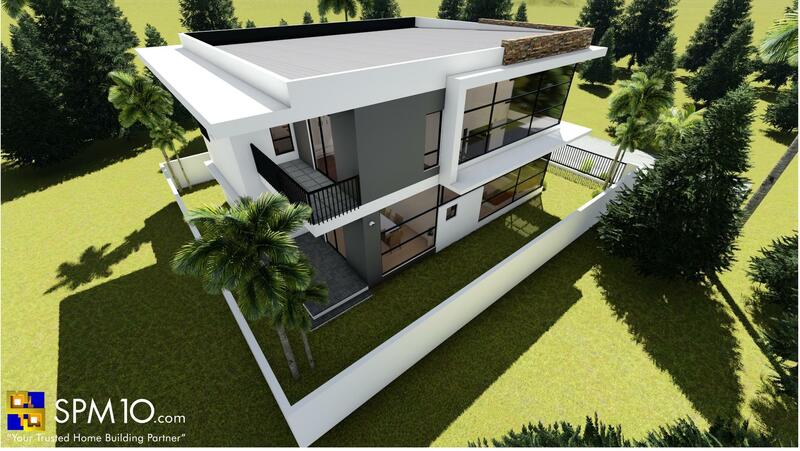 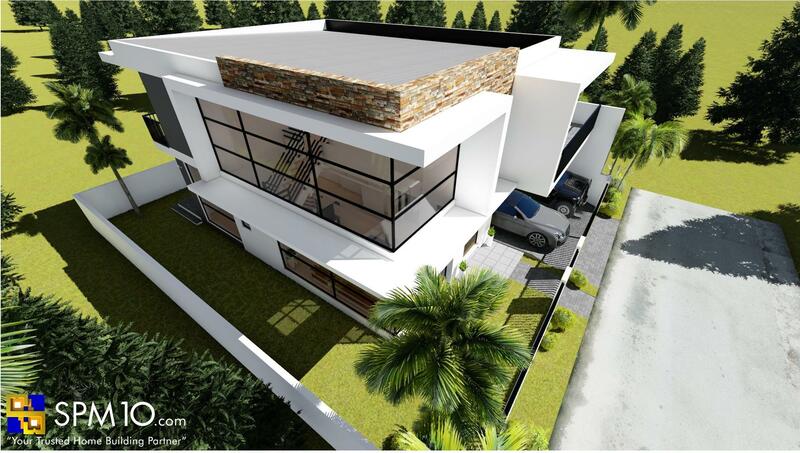 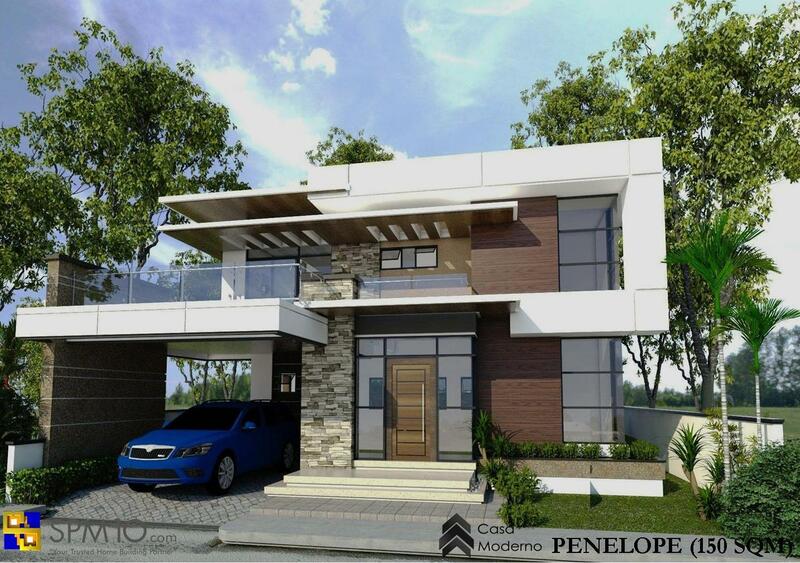 Featuring our 2 storey Minimalist Design which is part of our Casa Estrellas Collection. 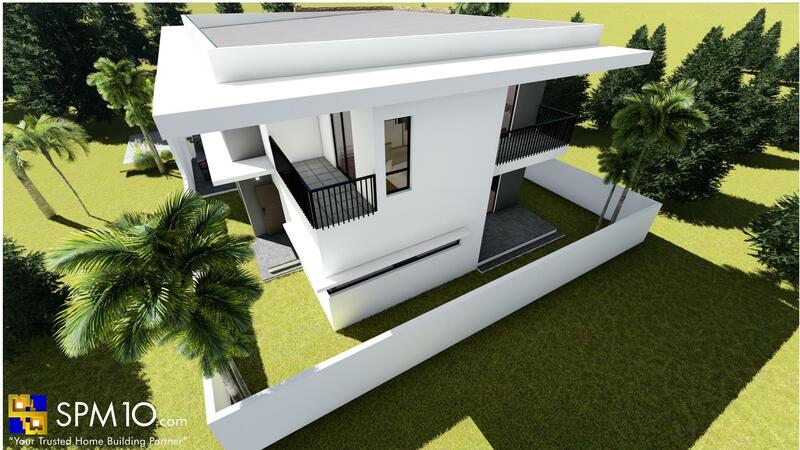 Astria has 200 sqm floor area. 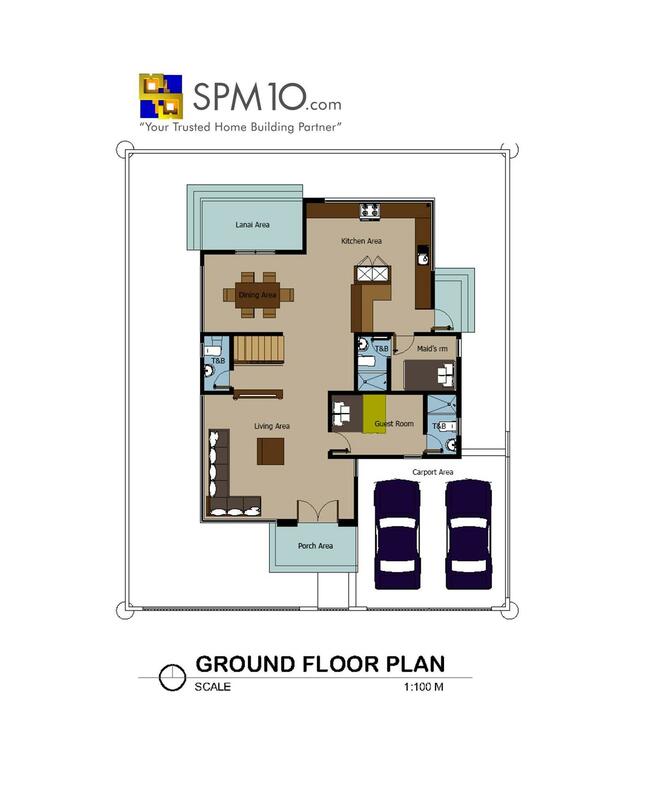 For more details, feel free to contact us thru 0917-706–3446/0939-920-1654 or email us at inquiry@spm10.com.